This guide shows you how to make an creepy animatronic crawling hand. It uses a glove from a halloween costume, outfitted with a servo motor and a Circuit Playground Express. This hand is designed to pull itself along the floor slowly, waiting until it finds a cold, dark spot, at which point it will stop and wait until temperature and light increase. The right glove is essential for this project. If you don't happen to have a candidate on hand, you can find Zombie, Werewolf, or Dementor costume gloves online. 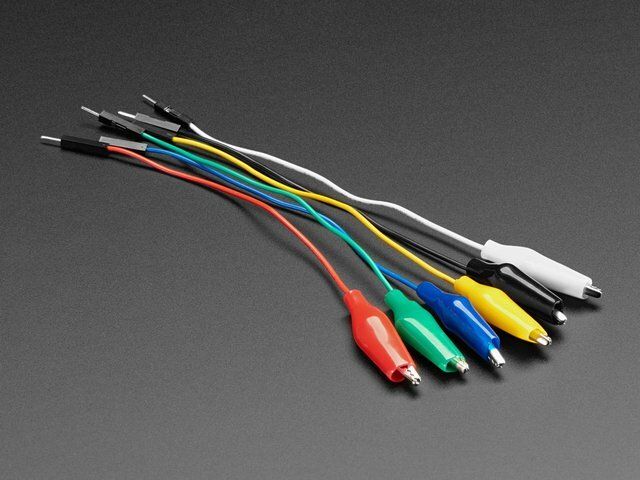 These compact jumper cables have a premium male header on one end and a grippy mini alligator clip on the other. 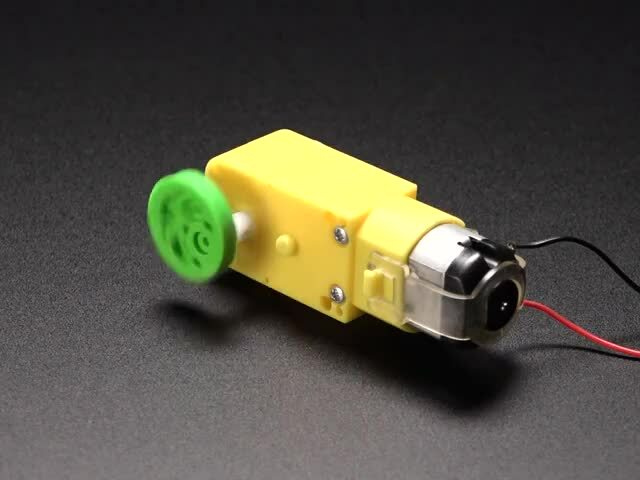 This eccentric motor hub has 2 hexagonal holes and 2 circular holes which allow you to quickly and easily mount custom wheels, cardboard & wood, or other mechanisms to your robot project. 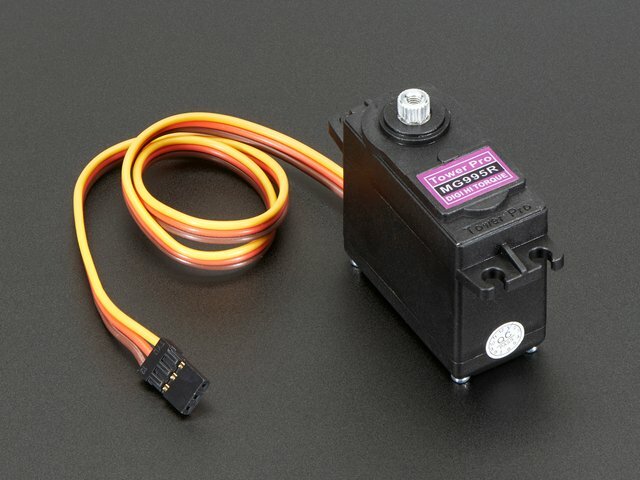 High-torque standard servo with metal gearing for extra-high torque and reliability. It can rotate at least 120 degrees with a classic 1.5-2.5ms pulse. Thin, light and powerful battery with an output range from 4.2V when completely charged to 3.7V. This battery has a capacity of 2500mAh for a total of ~10 Wh. This guide was first published on Oct 11, 2018. It was last updated on Oct 11, 2018. This page (Overview) was last updated on Apr 22, 2019.